This is a conversation class for higher levels (high B2 +) the main reason for the level specification is that uses clips from the UK version of the reality show “Wife Swap” which lower levels might find difficult to follow. Then again, you never know, it might be a good challenge. Have your students brainstorm all the reality TV shows they have in their country. 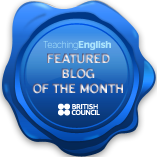 Encourage students to describe the formats of the shows. If you have a mixed nationality group encourage the students to compare reality shows from their different respective countries. How long do you spend in front of the TV on an average day? What your favourite / least favourite shows? What are the most popular shows on TV at the moment? Are any of them reality shows? 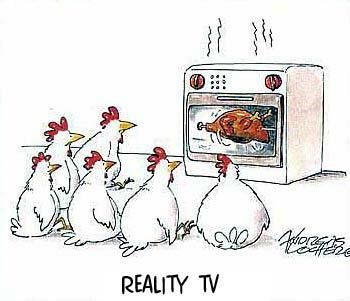 Do you watch any reality shows? Which ones? Would you ever go on a reality show? Why? Why not? If so which one? 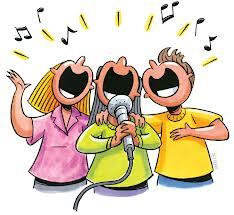 What about talent shows like “The X Factor” or “American Idol”? Have students report back to the rest of class. Do you have this show in your country? Do / Did you watch it? If you did would you watch it? What do you think would be some entertaining swaps? Brainstorm entertaining swaps with reasons. Tell students that they are going to watch part of an episode of wife swap, first you need to pre-teach some expressions that will help them understand the clip. Put the following expressions and vocab on the board and have students try to guess the meanings. 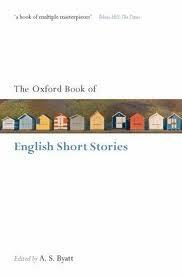 a man / woman of leisure – a person who spends all their time doing things they enjoy, usually a rich person. Put them in groups and have them make predictions about what sort of problems and conflicts the two families are going to have and also to make comparisons between the two families. Students report back to class. Now show students the whole of part 1, it’s about 10 minutes. 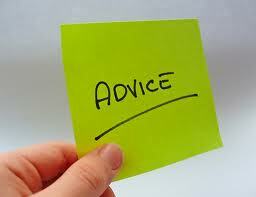 Before showing them tell them to listen out for the expressions you have pre-taught then go through them afterwards. Students report back the context of each one of the pieces of vocabulary. Which family did you prefer? Which family would you prefer to spend a week living with? Say if the writer would recommend the show to other viewers. If they would recommend it, who would they recommend it to? Let me know how it goes in the comment, especially if you try it with FCE levels. What happens in this chapter? How does the country change after the Shah leaves? How can you explain Marji’s actions in wanting to torture Ramin? What’s the biggest public celebration you can remember? What type of impact do you think this type of revolutionary change has on people? 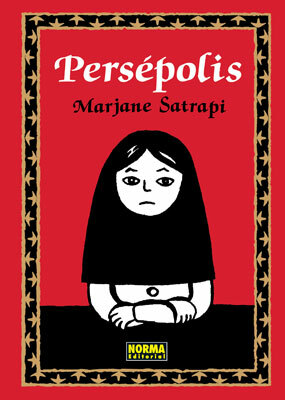 This is a series of lesson plans based around “Persepolis” by Marjane Satrapi. Each plan deals with the next chapter of the book, students read a chapter a week and bring any vocabulary questions they have to class. Here are some things that may cause problems from chapter 5.
weave – wove – woven = in relation to the weaving of carpets on the first page. maid – a cleaner / person who helps maintain a house or cleans a hotel room. What new characters do we meet? What does Marji learn in this chapter? Are there distinct social classes in your country? Can people marry people from other social classes? Have you ever sent love letters? Did you have a crush / infatuation when you were growing up? We see Mehri telling Marji scary stories about jackals, what scary stories do you remember from you childhood? It has a huge database of different songs in loads of different languages. Students listen to the songs and try to fill in the gaps in the lyrics. There are 3 different difficulty levels ranging from filling in 10% of the lyrics to all of them. It really is a greta resource for filling those last ten minutes of a class or to use as a treat if students behave themselves. Also, students can use it at home to listen to their favourite songs.